©2016 Legacy Farm. All rights reserved. 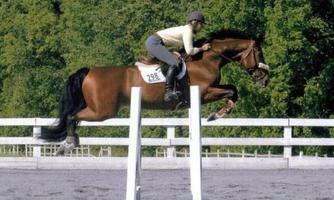 Hunter/ Jumper/ Equitation trainer, clinician, and judge, Kris Moyer heads the performance division at Legacy Farm. 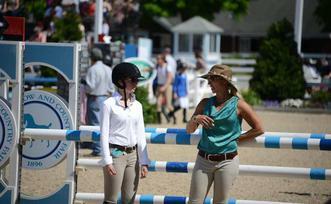 She has taken her students from leadline to Grand Prix and all over the country competing and winning. 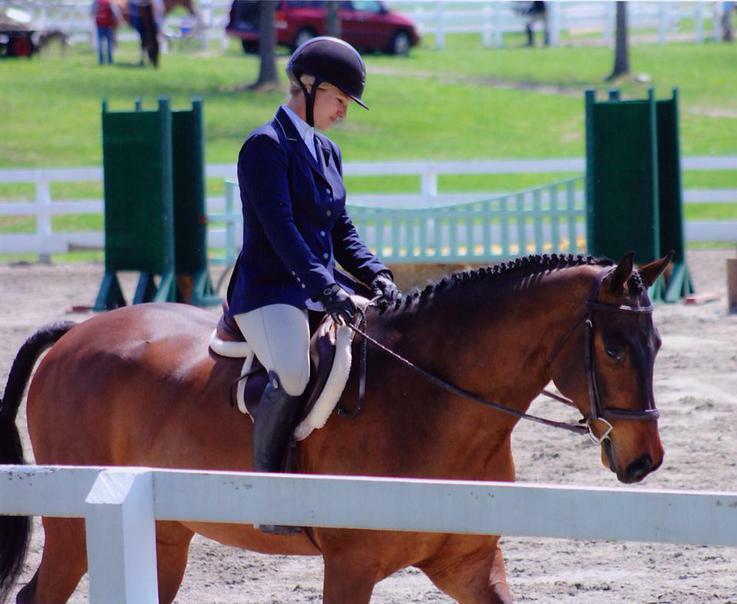 Some of her students' accomplishments include wins at the Devon Horse Show, Pony Finals, USHJA North Region Child/Adult Jumper Finals and the Marshall and Sterling Child/Adult National League Finals. Legacy Farm has multiple skilled staff instructors who excel in teaching technical aspects of riding while ensuring they foster a fun and positive experience. 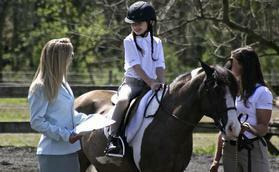 Our instructors take great pride in offering a program where riders can grow to their highest potential. We take all steps to start beginner riders out with a strong and correct foundation in a fun manner, and we help the more experienced riders gain the more advanced skills they need to take the next step. For our very competitive riders, this program is designed to be a "step up" program that feeds into Kris' more competitive and performance driven program.